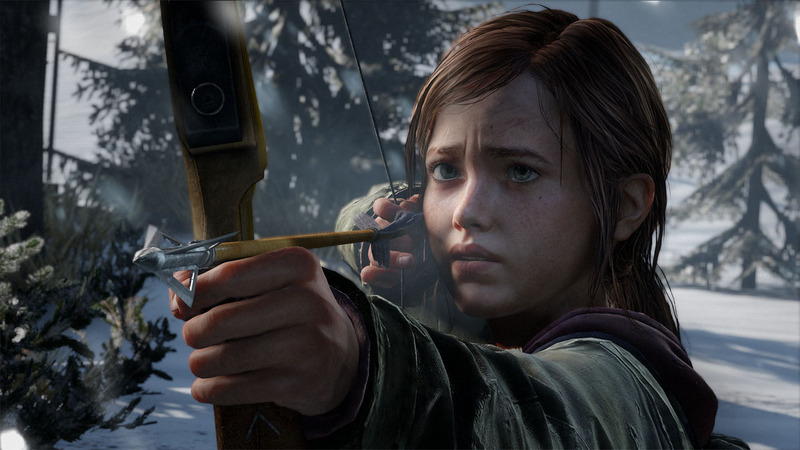 Naughty Dog’s masterwork, The Last of Us, and the recent Left Behind DLC sparked controversy and discussion around two issues: Joel’s rescue of Ellie from the Fireflies and Ellie’s kissing of Riley. On the surface these are two distinct matters. And, in fact, Joel’s morality and Ellie’s sexuality can and should be given due attention independent of one another. Each is impactful, consequential and full of meaning.